We all love a classic Cinderella story right? Romance, drama, evil siblings and everything in between! This month, ONE HD (Astro Ch. 393) is reinventing your favourite classic into a modern Korean romantic drama. The Last Empress is set in modern-day Korea, and the show provides a current spin on a classic romantic drama. 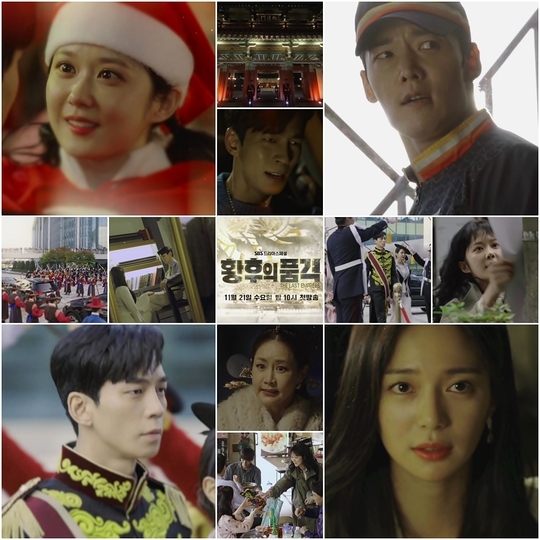 When a scandal threatens the throne, girl-next-door Oh Sunny (played by award winning actress Jang Nara) goes from chasing her dream of becoming a musical actress, to being swept up in a world-wind with her marriage to the current Emperor. Set right at the crossroads of the power struggle, Oh Sunny will need to adapt to her newfound identity as Korea’s newest Empress, and she has to do it fast! Do you have faith in her? Miss Ma, Goddess of Revenge is based off thriller-crime novelist Agatha Christie’s fictional ‘Miss Marple’. After breaking out from prison, a woman seeks to solve a series of cases that will unravel the mystery behind her daughter’s death. 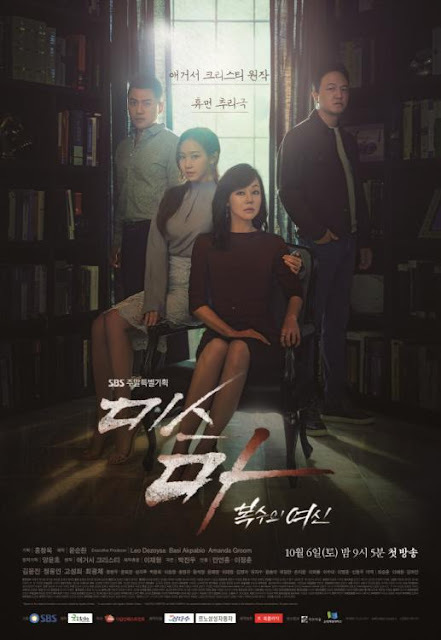 Miss Ma, Goddess of Revenge sees the return of Hollywood actress Kim Yun Jin (who starred in Lost and Mistresses) as her first Korean drama series in 19 years. 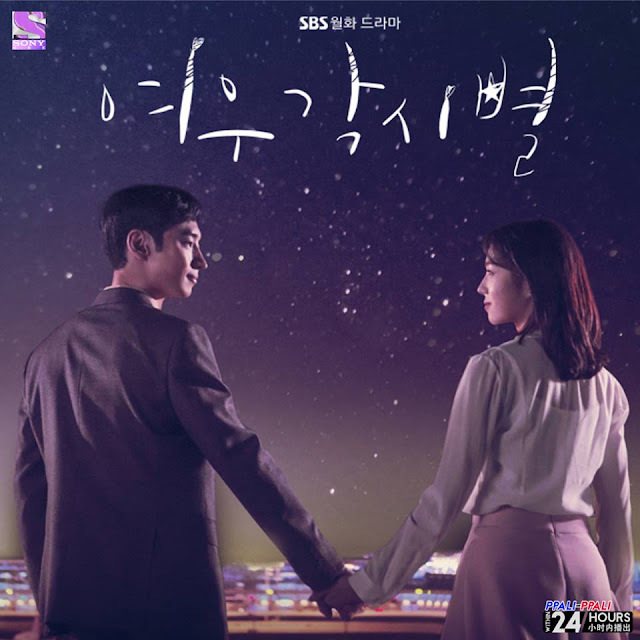 Centered around Seoul’s busy Incheon Airport and its customer service department, two rookie employees – one a perfectionist who has faced failure far too often (Chae Soo Bin), and the other a pilot hopeful held back by his poor vision (Lee Je Hoon) – set out to make their dreams take flight.